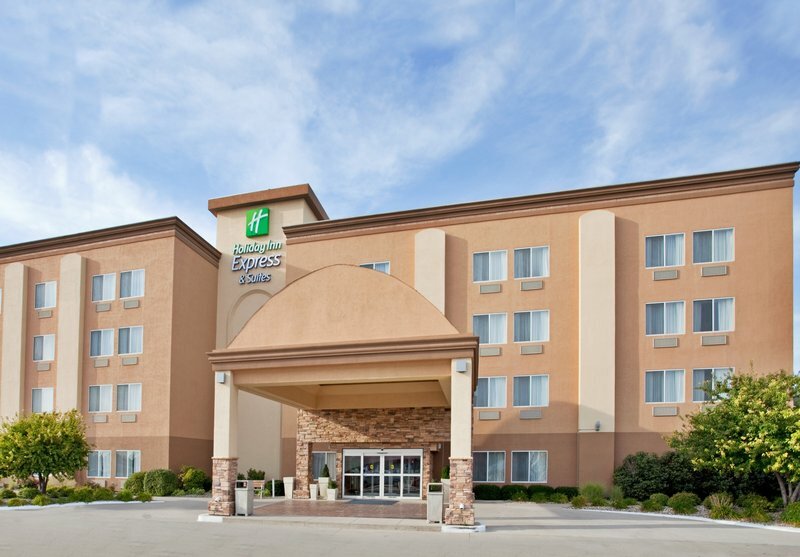 Our hotel is within easy driving distance of several major businesses, including Nebraska Public Power, Vishay Intertechnology Incorporated and BD. 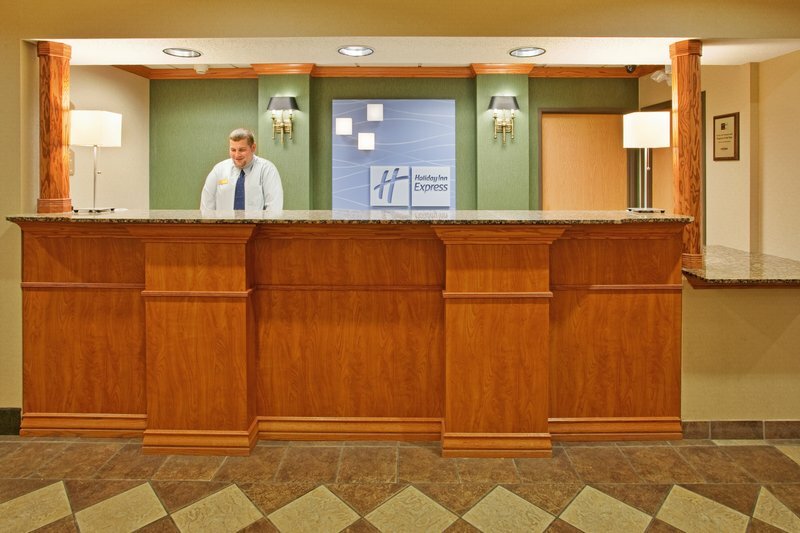 Complimentary high-speed, wireless Internet access, a 1,965-sq-ft meeting room and a 24-hour business center make conducting business easy when staying with us in Columbus, NE. The hotel is ideally located near multiple attractions that you and your family will enjoy, including the Village Centre Mall, Andrew Jackson Higgins National Memorial and the Pawnee Plunge Water Park. Spend the day golfing at the Quail Run Golf Course or watch thoroughbred horse racing at Platte County Ag Park. 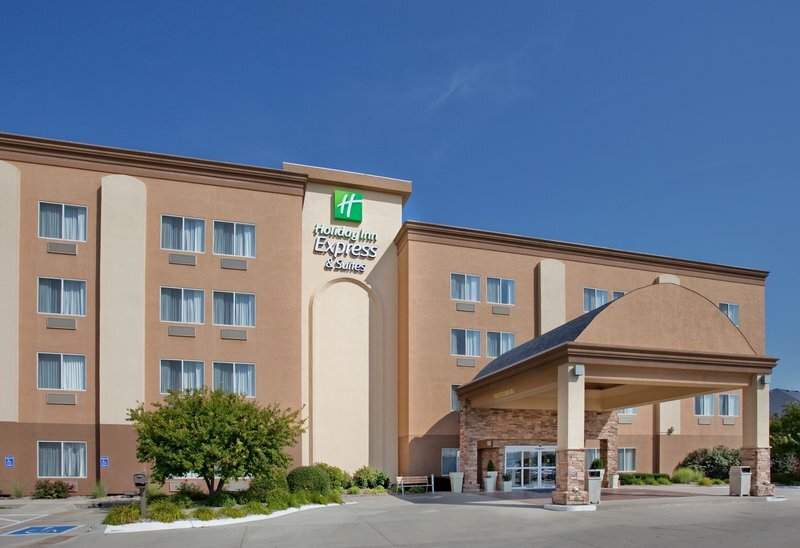 Our Holiday Inn Express® Columbus, NE hotel offers guests an array of complimentary amenities to guarantee a good stay, including a Manager’s Reception (Mon-Thurs 5:30pm-7pm) with free wine, beer, snacks and a Priority Club point drawing. 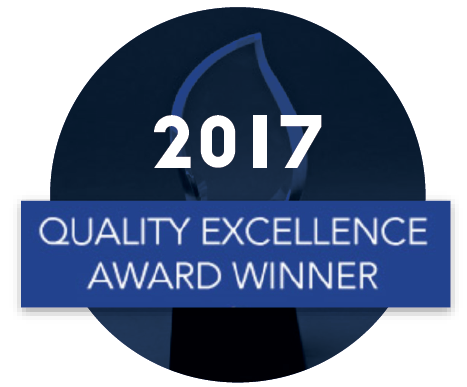 Other free amenities include a hot breakfast bar with our signature Cinnamon Rolls and Pancacke machine, a fitness center, complimentary DVD Library, an indoor heated pool and whirlpool. 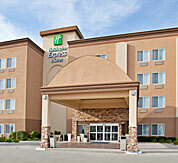 Make your reservation at our Columbus, NE hotel today!